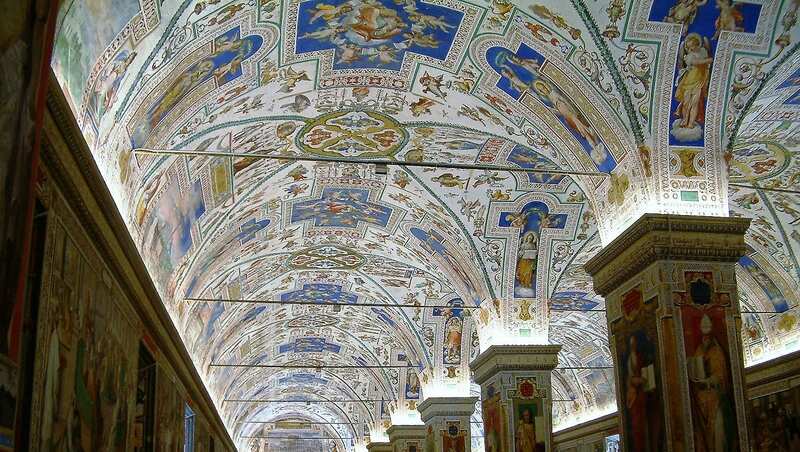 Finding the museums and the Sistine Chapel isn’t easy either. The chapel isn’t well signposted, it isn’t open on most Sundays and they shut the doors well before closing time. Other museums and buildings seem to be closed on an arbitrary basis. Assuming you can actually get in and get a clear view of the paintings and sculptures without getting shoulder barged, they are, of course, sublime. If you survive yet another queue, and paying another admission charge, the view from the top of the basilica is wonderful- a panorama of the square and the city behind. 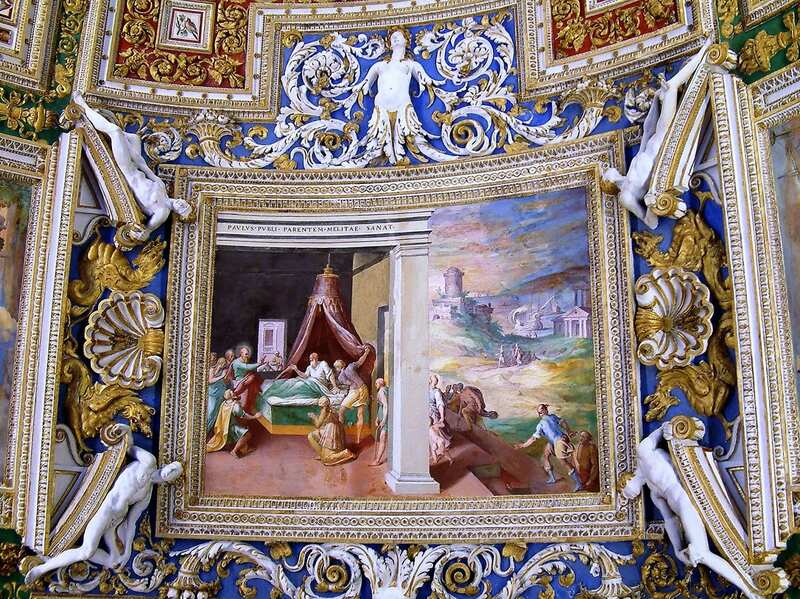 To see more of my photos of Vatican, visit this page. 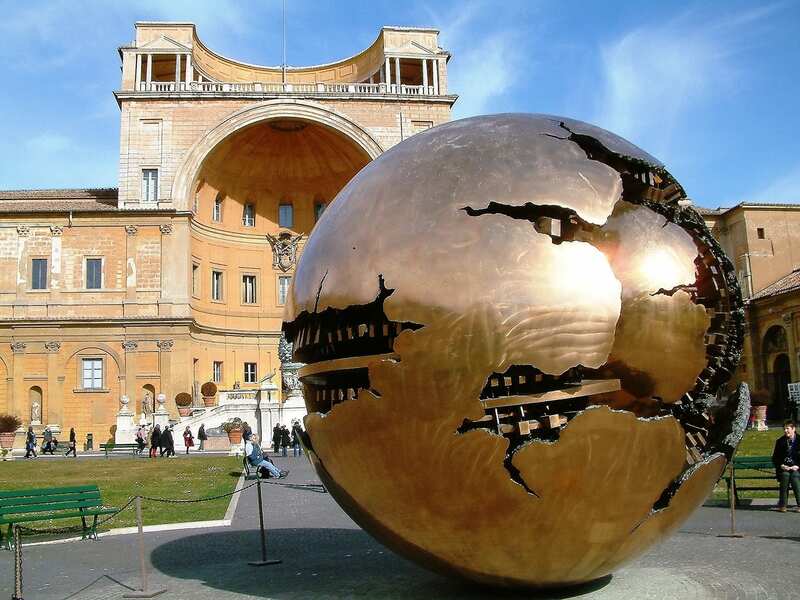 Vatican City is officially Vatican City State or the State of Vatican City, a walled enclave within the city of Rome. Formally, it is not a sovereign state, and is not represented at the United Nations (it never applied) , where it has the status of permanent observer. However, it is the only entity of public international law that has diplomatic relations with almost every country in the world. 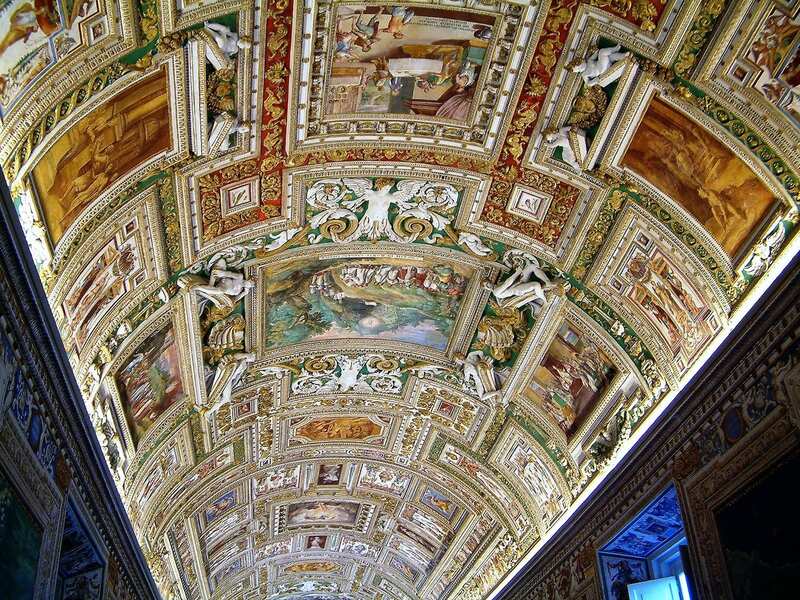 The city contains St. Peter’s Basilica, the Sistine Chapel and the Vatican Museums.